Point Blank Range offers the widest selection of handguns, rifles and shotguns for rent in the Charlotte/LKN area. If you want a change of pace from your own firearms, or are trying to decide which gun should be your first gun, our rental program will give you an opportunity to try the latest models from many manufacturers. 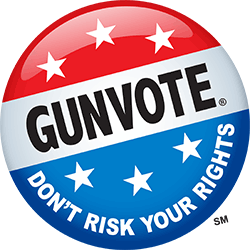 There is no better way to select the right firearm than to “try it before you buy it”. While we won’t have every firearm we sell in the rental program, you will be able to easily narrow the right choice for you. If you are uncertain about which firearm would be best for you, whether for home protection or concealed carry, why not try a few before you make that final decision. Our knowledgeable staff can help you get started in the right direction and insure that you buy a gun that fits your needs and your hand. 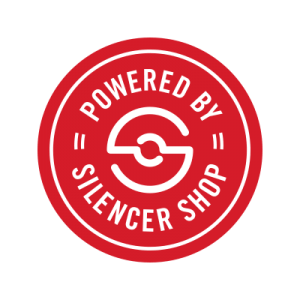 We even have some rentals with laser sights, suppressors, compensators and varoius sighting systems. Under our rental program, you pay a flat $20 to rent all the handguns in the same caliber you care to try. You can also upgrade your handgun rental fee for $10 to allow you to try any other handguns you like in all calibers. For Long Guns, it’s a flat $20 to rent any of our NON-NFA Long Guns, and you can exchange those long guns no extra charge, regardless of caliber. You can exchange guns at any time by checking back in with the Range Safety Officer. At the Mooresville location, we also have a great selection of machine-guns to rent. Shoot the same guns used by Special Forces and SWAT teams around the world. After a quick tutorial, our staff will help make your machine gun experience unforgettable. Feel free to have a friend video your experience! Let us customize a corporate machine-gun adventure tailored to fit your requirements. We will update our web-site as our rental pool changes. Check back often to see what else has been added.